1. 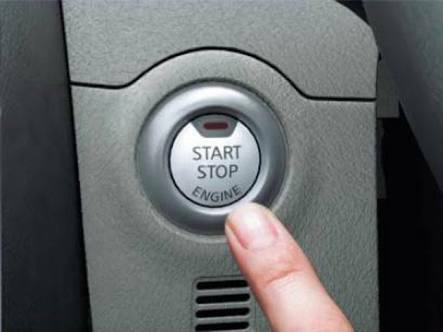 Switch off the engine: You may run the risk of inundating the air inflow with water if you drive your car through a waterlogged street. This will not allow the water to enter into it. 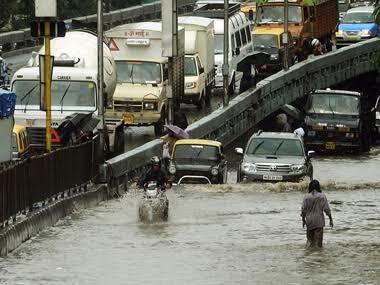 so we would suggest Walking in the rain is far better than getting stuck with a compromised car. 2. 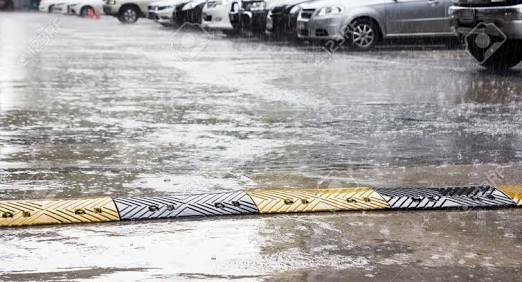 Ensure you are on the side of the road: Do not leave your car parked just about anywhere. Make sure that your car is parked somewhere on the side of a road and preferably away from any poles . 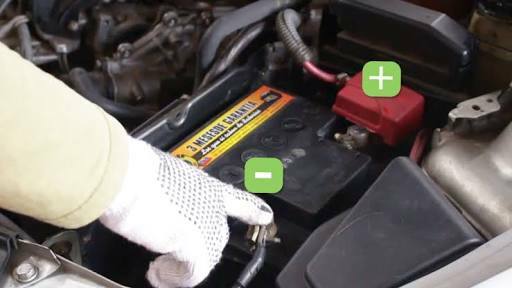 3.Ensure to Disconnect the battery: If you can, remove the battery connections to the car. This will prevent any accidental short circuiting in the car. 4. If the water is exactly above the bottom of the car and has managed to seep inside the cabin, you'll need to start drying the car as mould will start growing quickly on the fabrics otherwise.